The victim is in critical condition, and a "person of interest" has been arrested. A “person of interest” is under arrest in the shooting of a man during the protest of an appearance by Milo Yiannopoulos in Seattle. The victim, who is in his 30s, is hospitalized in critical condition with a possibly life-threatening injury, Seattle PI reports. He was shot in the abdomen at a Friday night protest at the University of Washington, where Yiannopoulos, a gay alt-right commentator, was speaking. The victim’s name has not been released, nor has the name of the person of interest. He turned himself in to university police and is under arrest, according to Seattle PI. The massive protest delayed the start of the speech by Yiannopoulos, a Breitbart editor who is notorious for his racist, anti-trans, and otherwise inflammatory statements. The event, coordinated by the University of Washington College Republicans, had been oversold, and police had to eventually stop ticket holders from entering the venue. Some attendees supported Yiannopoulos, but others came to confront him. 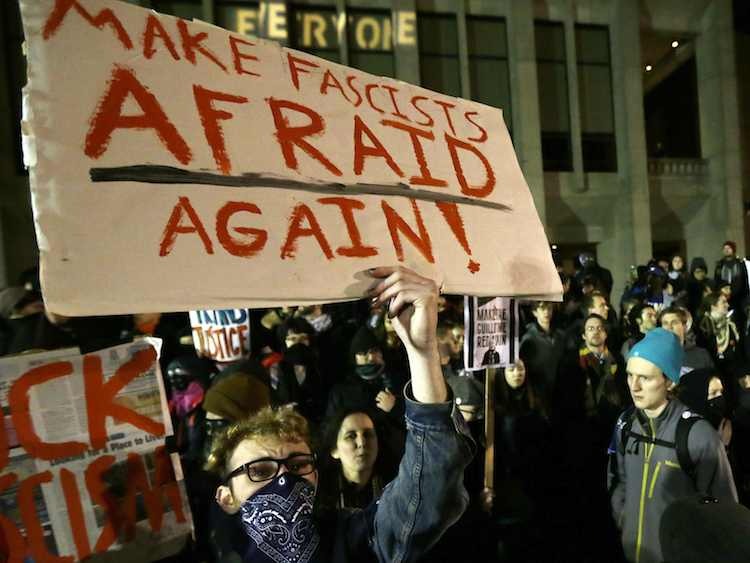 The shooting came after what had been a largely peaceful protest, with demonstrators holding anti-Yiannopoulos and anti–Donald Trump signs, and “occasionally trading barbs” with ticket holders, Seattle PI reports. “Seattle has a long, proud tradition of speaking up and speaking out, but we will not tolerate violence of any kind, against any person,” Mayor Ed Murray said in a written statement to Seattle PI Friday night. “Thousands of Seattleites, including myself, will speak up and march peacefully throughout this weekend.” Seattle is hosting one of the many anti-Trump women’s marches taking place around the nation and world today.